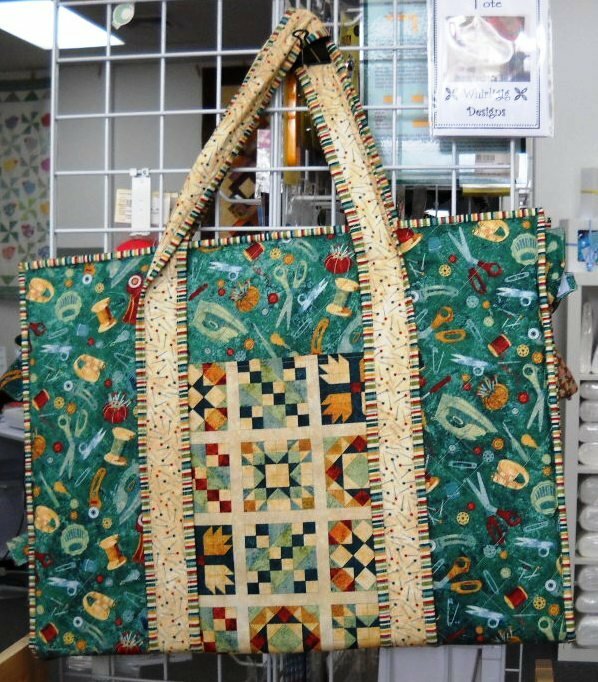 Wow, Aren't you stylish with this tote to bring your cutting mat and tools to class. Pockets galore! This is an ALL DAY CLASS for advanced or VERY confident beginners. Pattern required.